The National Guard Counterdrug Program conducts a full spectrum campaign that bridges the gap between Department of Defense and Non-DoD institutions in the fight against illicit drugs and transnational threats to the Homeland. 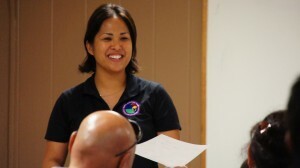 The program contributes military support for local, state and federal Law Enforcement Agencies and Community Based Organizations as well as Combatant Commanders. 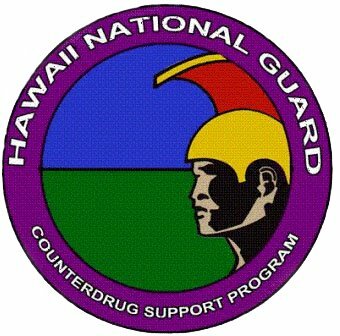 The Counterdrug program’s goal is to provide the nation with a drug-free, mission-ready force to defend the interests of its citizens at home and abroad. The unique military skills of roughly 2,500 Soldiers and Airmen are the KEY to providing this vital support. They work at all levels of government to anticipate, deter, and defeat these threats in order to enhance national security and protect our society. The National Guard Counterdrug Program personnel are woven into the fabric of our communities all across America; operating in 54 states and territories. The Men and Women, Soldiers and Airmen of the National Guard Counterdrug Program are Always Ready, Always There – Institutionalizing Full-Spectrum Capabilities.